Thank you Omaha Ramen Fest for the business! 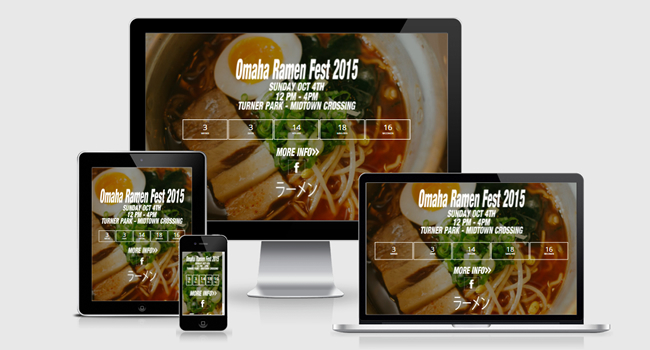 Omaha Ramen Fest is the only fest of it’s kind in the Omaha area and it’s growing fast. 4000+ expected visitors this year. Midtown Crossing will play host to the 2nd Annual festival! Don’t miss it!